Margaret Olley is one of Australia’s most significant still-life and interior painters. She drew inspiration from her home and studio and the beauty of the everyday objects she gathered around her. 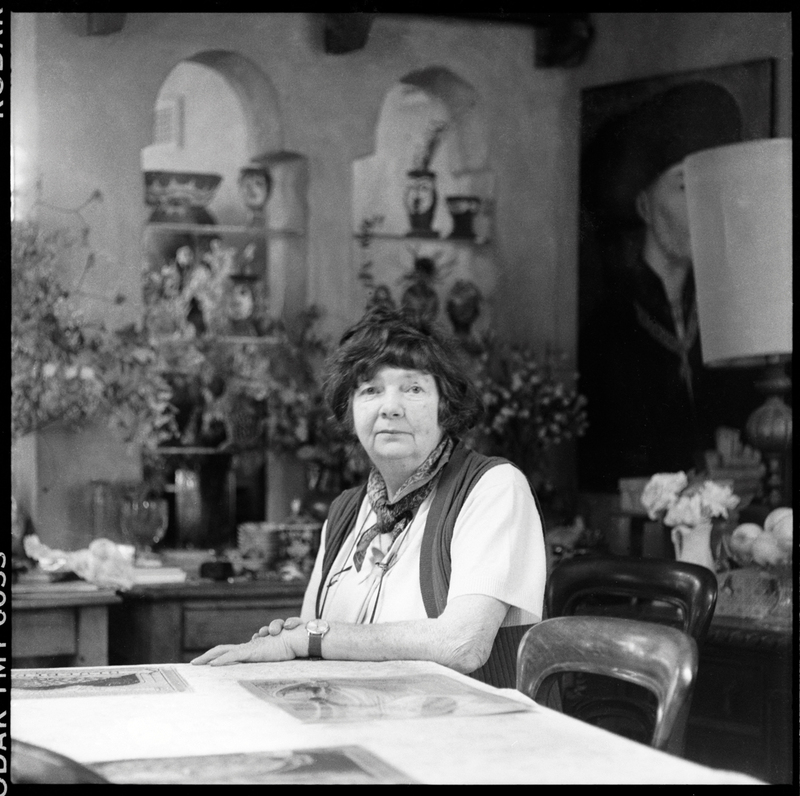 Many of her paintings feature arrangements of fruits and flowers, set amid the pottery, art and exotica of her travels. A widely-recognised figure in Australian art, she was a major benefactor to public institutions, and the subject of two Archibald Prize winning portraits. 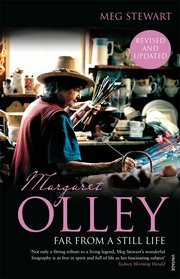 Born in Lismore in northern New South Wales, Olley studied art at Brisbane Technical College then at East Sydney Technical College (later the National Art School), graduating with first-class honours in 1945. 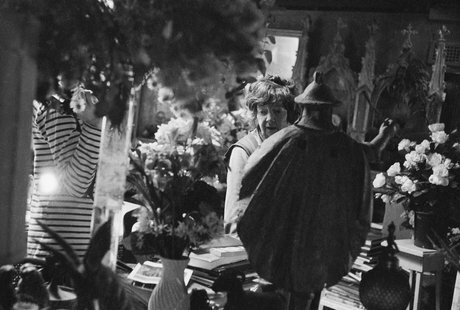 In the late 1940s she worked as a set designer in the theatre, including on productions of Jean Cocteau’s Orphée with fellow artist Sidney Nolan. Other artists in her circle included Russell Drysdale and Donald Friend. With Friend, she was among the first artists to paint in the Hill End area near Bathurst in western New South Wales, producing works such as Backbuildings 1948. 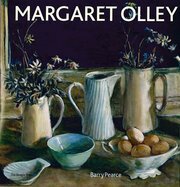 In 1948, Olley held her first solo exhibition at Sydney’s Macquarie Galleries, from which the National Gallery of Victoria and Art Gallery of NSW both purchased works. A self-portrait from that show – Portrait in the mirror 1948, now in the Art Gallery of NSW collection – shows her surrounded by the things that would preoccupy her throughout her career, as well as paying tribute to past great masters of art, seen in the postcard reproductions, which would become another frequent feature of her work. 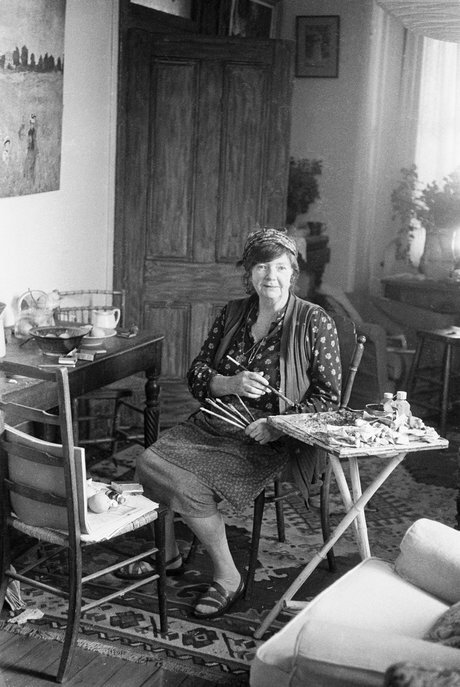 The same year, she was the subject of William Dobell’s Archibald Prize winning portrait – Margaret Olley 1948 – which brought her unwelcome public attention. Olley left for Europe in 1949. She lived for a while in France, during which time she studied at the Académie de la Grande Chaumière in Paris, went on weekend painting excursions with fellow expatriates David Strachan and Moyra Dyring, and travelled extensively. Her first European exhibition, at the Galerie Paul Morihien in 1952, was of monotypes, including expressive images of landscapes and rural life such as Nazaré 1952. Returning to Brisbane in 1953, Olley was commissioned to produce a number of murals, first of the Place de la Concorde for the opening of the French art today exhibition at the Queensland Art Gallery, and others for the Grosvenor and Lennon’s hotels in Brisbane and the Leagues Club in Phillip St, Sydney. 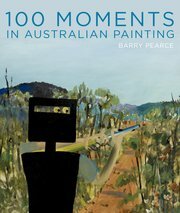 The following year, she and Friend travelled to north Queensland, where they painted together at Magnetic Island, before Olley continued solo to Papua New Guinea, Malaysia, Cambodia and Bali. 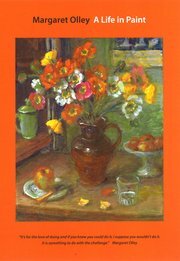 Her landscapes and still lifes from the late 1950 and 60s, such as Still life with leaves c1960, revel in brilliant colours and shapes. In 1964, Olley bought a terrace house and adjoining former hat factory in Duxford Street in the inner Sydney suburb of Paddington. This home and studio became almost as famous as the artist herself. 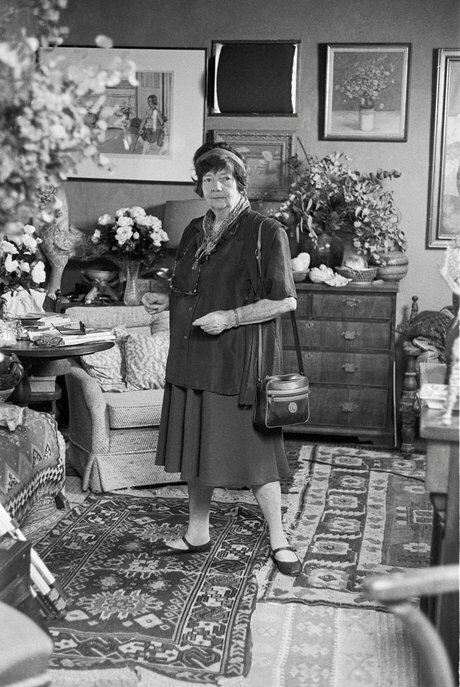 With richly coloured walls, it was jam-packed with thousands of objects, many of which featured as subjects in her artworks. It appeared chaotic but actually was arranged by the artist like a still life. In the 1970s and 80s she visited America, Crete, Egypt, China, Russia, Italy, France and England, but despite her travels, her subject matter remained focused on her immediate surroundings and the evidence of her experiences appeared in the objects included in her still-life arrangements, such as Homage to Manet 1987. Olley continued to paint and exhibit into the early 2000s. For her service as an artist and to the promotion of art, she was awarded the Order of Australia in 1991 and made a Companion of the Order of Australia in 1996. Another portrait of her, by Ben Quilty, won the Archibald Prize in 2011. When she died later that year, a state memorial service was held at the Gallery. 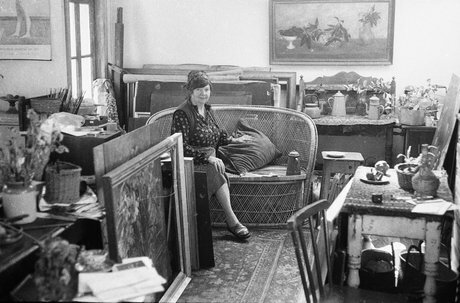 The myriad contents of her home and studio were recorded and parts have been recreated at the Tweed River Art Gallery on the New South Wales north coast – a region where Olley spent her childhood years.